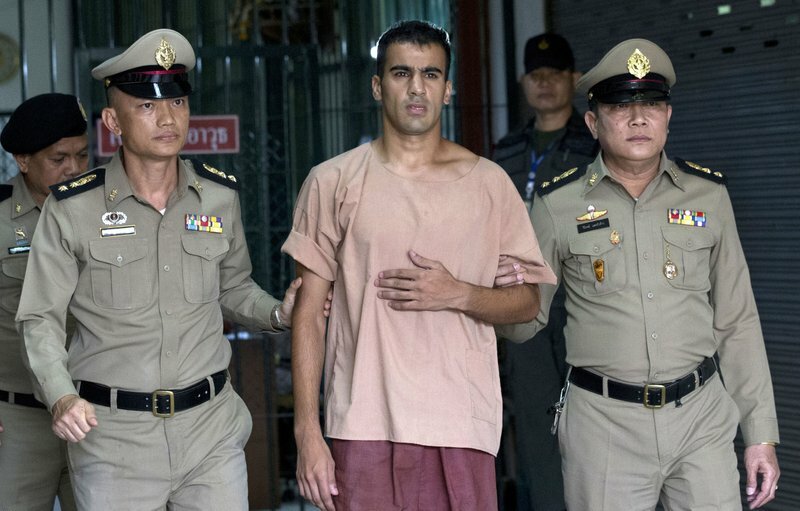 A Thai court ordered the release of a refugee soccer player today after prosecutors said they were no longer seeking his extradition to Bahrain in a case that had drawn worldwide attention. Prosecutors today submitted to court a request to withdraw the case to extradite al-Araibi to Bahrain, where he faces a 10-year prison sentence for an arson attack that damaged a police station. He has denied those charges and says the case is politically motivated. Officials in Bahrain, an island kingdom off the coast of Saudi Arabia that’s home to the U.S. Navy’s 5th Fleet, did not immediately respond to a request for comment today. 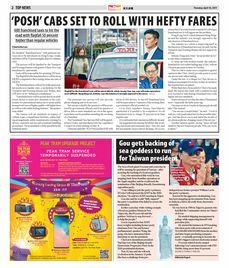 The state-run Bahrain News Agency reported yesterday that Prime Minister Khalifa bin Salman Al Khalifa had a phone call with Thai Prime Minister Prayuth Chan-ocha, but offered no specifics on their discussions.